God's Glory | Pray for Revival! You are currently browsing the category archive for the ‘God's Glory’ category. What Happens When True Spiritual Revival Occurs? It’s Throwback Thursday where I review a book from the past on either prayer or revival and spiritual awakening. Today I will review a book, which might be difficult to get a hold of, but you can listen to Dr. Culpepper’s testimony online. 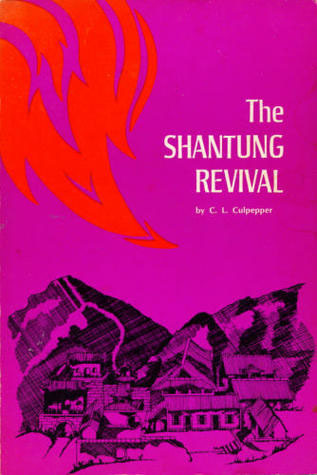 Dr. Culpepper was one of the key Southern Baptist missionaries during the Shantung Revival (pronounced Shandong) in China during the 1930′s. 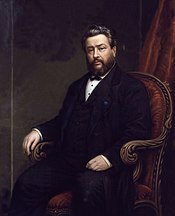 The key to the widespread movement of God was prayer and the power of the Holy Spirit working through the missionaries. We have many people praying for revival in America today, but I believe one of the keys to revival is missing. This key is the working power of the Holy Spirit through the individuals. I hope you will listen to Dr. Culpepper tell of his reluctance to accept the filling of the Holy Spirit , but what happened in China when he was filled. We need more Spirit filled Christians praying for revival, if we are to move the hand of God in America. “Most of the things that took place in Shantung are as foreign as Chinese in America churches today, mainly because of resistance to the Holy Spirit. This same resistance may seek to influence readers of this book. Many things in this book will be hard for some to understand. Only those who have seen the unusual working of the Holy Spirit can comprehend the revolutionary change which took place in the lives of those who witnessed the Great Awakening during the Shantung Revival. To others the terminology may be strange. For instance, the use of ‘the baptism of the Hoy Spirit’ and the ‘fullness of the Holy Spirit’ are understood in different ways by many people…This terminology is not used in a technical or theological way in this book. The writer has used these expressions to designate the experience of total surrender to the Holy Spirit, resulting in a dramatic experience of Christian joy” (p.9). When Christians in America learn to walk in total surrender to the Holy Spirit and stop resisting His power, we will see revival.